An outgrowth of the author's extensive experience teaching senior and graduate level students, this is both a thorough introduction and a solid professional reference. * Material covered has been developed based on a 35-year research program associated with such systems as the Landsat satellite program and later satellite and aircraft programs. *An Instructor's Manual presenting detailed solutions to all the problems in the book is available from the Wiley editorial department. DAVID A. LANDGREBE, PhD, is Professor Emeritus of Electrical Computer Engineering in the School of Electrical and Computer Engineering at Purdue University. Dr. Landgrebe is a former president of the IEEE Geoscience and Remote Sensing Society and recipient of the Societys Distinguished Achievement Award. 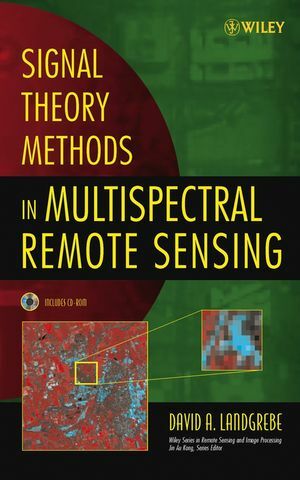 He is the coauthor of Remote Sensing: The Quantitative Approach and a contributor to numerous other publications.